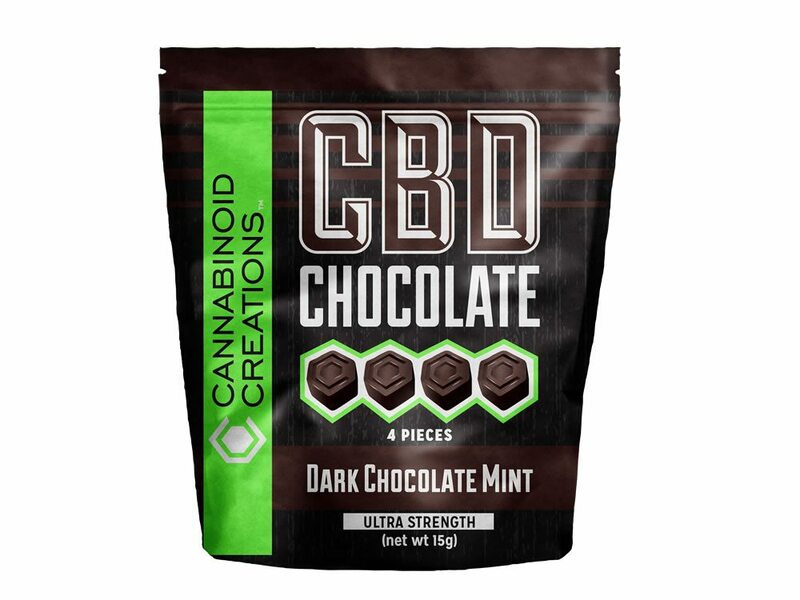 Our CBD Dark Chocolate Mint combines two much-loved flavor sensations with Cannabidiol. Your senses will be awakened in a singular, unified taste experience! Our rich and complex dark chocolate is crafted using the finest ingredients and blended with the essence of the oh-so-fragrant mint leaf to produce a masterful balance in every semi-sweet bite of predictable perfection. Enjoy our CBD Dark Chocolate Mint by itself or with a warm beverage. Enjoy the decadence of a bite (or more…) with our variety of delicious CBD Chocolates. 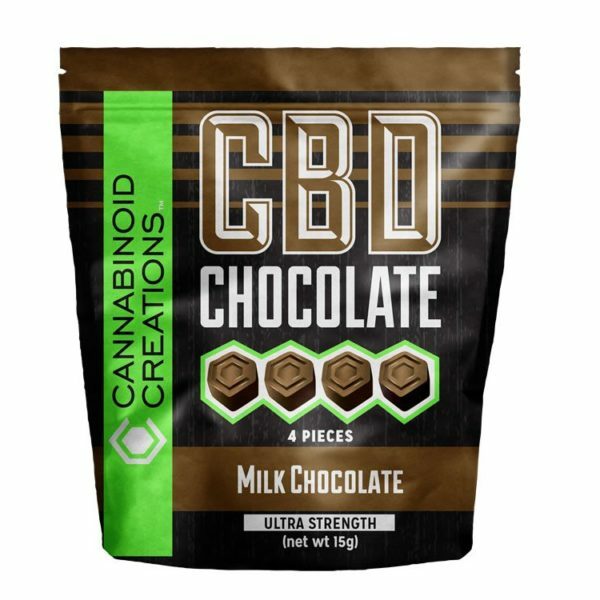 Safe, legal and effective without a prescription in all 50 states – order your CBD Chocolates today. 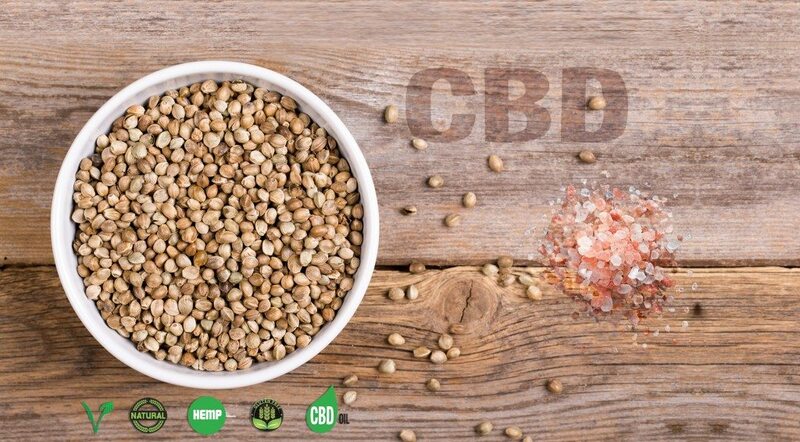 Cannabinoid Creations uses only the finest industrial hemp to infuse all of our Chocolate products, yielding the highest quality CBD in everything we make – that’s why We’re CBDifferent!